Ronny Chieng is here to make you laugh! Award-winning comedian extraordinaire Ronny Chieng his the road this winter as he brings his famed comedy to the USA! 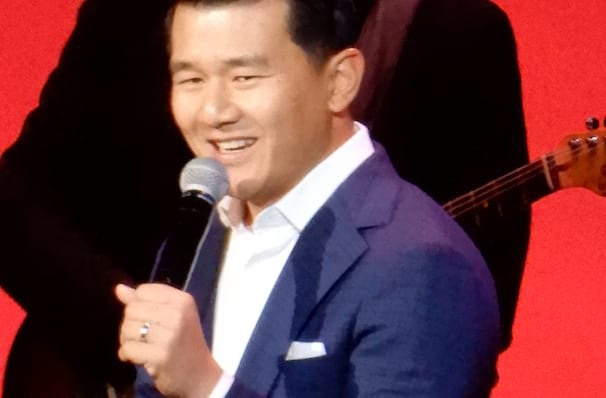 Having recently starred in the global smash-hit film, Crazy Rich Asians, Malaysian born Chieng is one of the world's fastest growing comedians. Don't miss your chance to see this funny man live as he heads out on his Tone Issues tour. After gaining degrees in both Law and Commerce, Ronny Chieng decided to head down a different path when he began performing Stand-Up in Melbourne, Australia, in 2009. Since then the star has gone onto perform four sell-out global tours in Australia, New Zealand, Singapore, Malaysia, Hong Kong, India, Canada and London! Having won countless comedy awards across the globe, Chieng brings his quick wit to cities across North America this year. 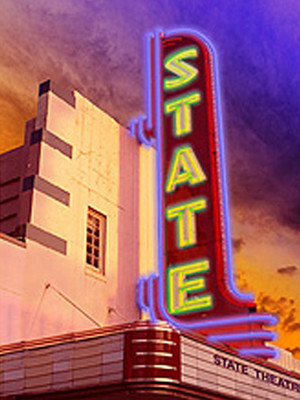 In a tour which is sure to be the star's best yet, don't miss your chance to say 'I was there'! Sound good to you? 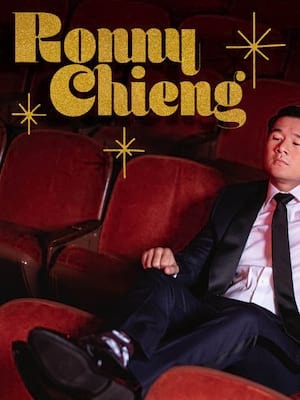 Share this page on social media and let your friends know about Ronny Chieng at Punch Line Comedy Club. Please note: The term Punch Line Comedy Club and/or Ronny Chieng as well as all associated graphics, logos, and/or other trademarks, tradenames or copyrights are the property of the Punch Line Comedy Club and/or Ronny Chieng and are used herein for factual descriptive purposes only. We are in no way associated with or authorized by the Punch Line Comedy Club and/or Ronny Chieng and neither that entity nor any of its affiliates have licensed or endorsed us to sell tickets, goods and or services in conjunction with their events.